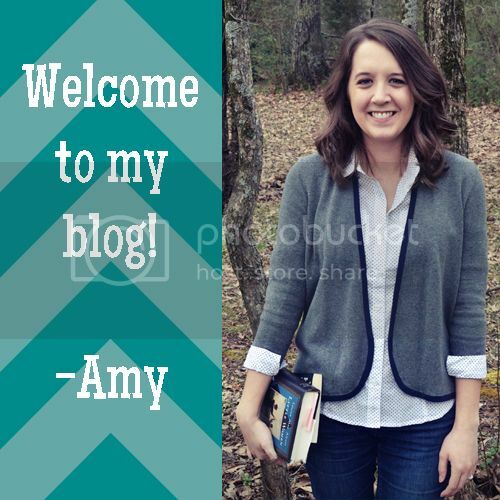 This entry was posted in Top 10 and tagged fairytales, retellings, top 3, top ten tuesday. Bookmark the permalink. I love that you’re talking about tales that we don’t see/hear about very often, but these three fairy tales should have some retellings! I think they would be interesting for sure! 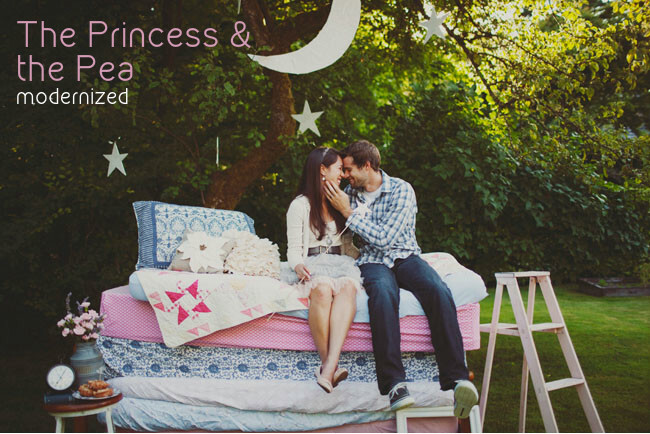 I would love to read a retelling of The Princess and the Pea! I would especially love to see how they twisted it for a retelling! Snow White and Rose Red 🙂 I agree, we need more retellings of this story. And Alice in Wonderland with parallel universes would be super interesting. I have no idea how you’d do it but my mind is now whirling with the possibilities and intrigue. I’d want to make the Red Queen more interesting and less just flatly evil/crazy. And if you stole from Once Upon a Time and made the Mad Hatter anything like Sebastian Stan that could be a really interesting love interest. Then you make the parallel universe a modern high school setting but somehow the interactions in this world influence the events in that world and once Alice figures that out she starts making choices to affect the story. Or you do it completely differently 🙂 There’s so many possibilities. There are so many possibilities! I think I’m really going to have to brainstorm on this! And Sebastian Stan was in Once Upon a Time?! I didn’t know that! 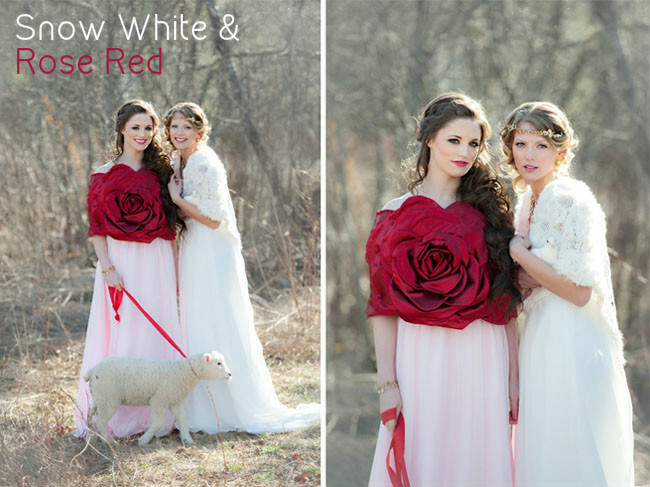 Oohhh I’ve never heard of Snow White and Rose Red before! I’d love to see that one modernized a bit 😀 And now that you’ve mentioned it, I’d be interested in seeing a Princess and the Pea retelling too. I wonder how that would be done though! Doesn’t Snow White and Rose Red sound interesting? It would be a great to see a modern retelling of it! 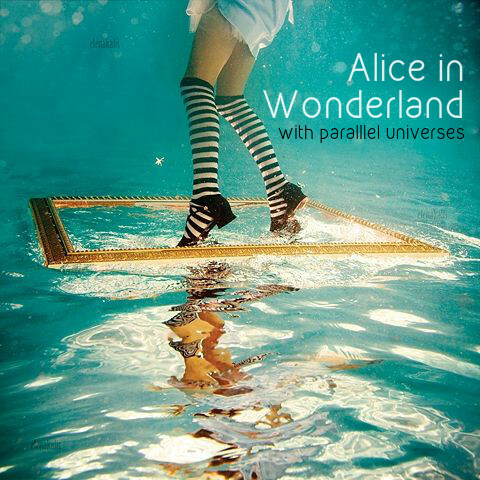 I really like the idea of Alice in Wonderland with parallel universes. That would be an interesting one to make scifi! There’s so much oddity there already! These are all great ideas, especially the Alice in Wonderland with parallel universes one. I can actually see it happening. I’m not really familiar with a lot of tales, but I love getting the chance to discover new ones. I did find a retelling of the Snow White Rose Red story. It’s called Shadow of the Bear and is by Regina Doman. It’s a modern day retelling and the main characters(and the author) are Catholic, which, as a Catholic, I appreciate, as it’s hard to find fiction where the Catholic faith is portrayed accurately. The writing itself was nothing to write home about, but I love the story, and I’m just overall rather picky, so ignore me 😉 All in all, I liked it. She wrote several other fairytale retellings, with some of the characters overlapping. Snow White, Sleeping Beauty, and the Twelve Dancing Princesses are the ones I can remember. And somebody needs to write sci-fi Alice in Wonderland with parallel dimensions. Please. That’s going on my Christmas list. I’ll have to look into Shadow of the Bear, thanks for mentioning it! I’m not Catholic but I don’t think there’s enough faith in YA (don’t know if the book you mentioned is YA or not, but still) so I’m happy to see when it’s portrayed well. I actually read a book recently that featured a Catholic character called The Unlikely Hero of Room 13 B. I have no idea how accurate it was but it might be worth looking into if you’re interested. That’s not the main point of the story, but I was surprised by how much of it was in the story. Since I’ve written this post I’m trying to plot out the Alice in Wonderland idea. I have so many unwritten story ideas though, so we’ll see if it works out or not! 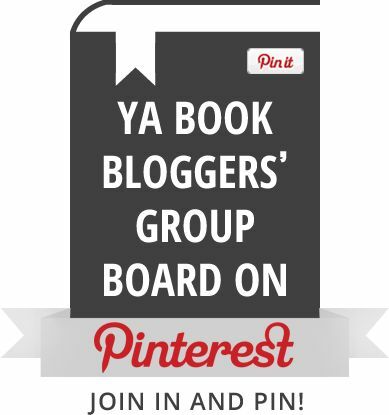 Yes, it’s YA. Forgot to mention that. And I’ll have to check out your recommendation!